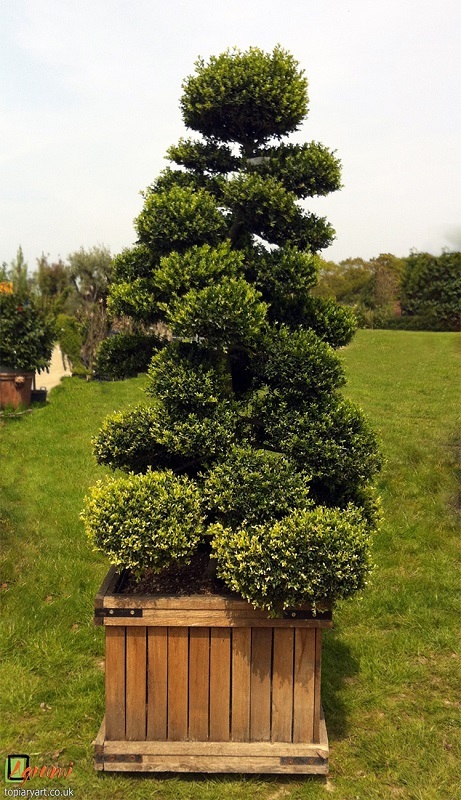 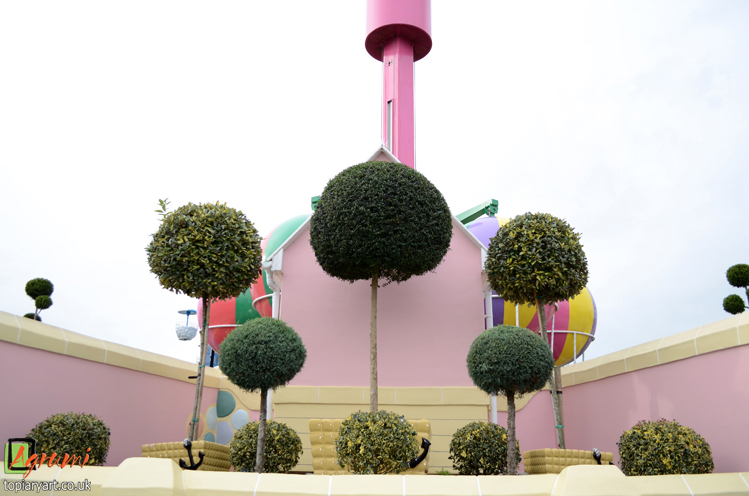 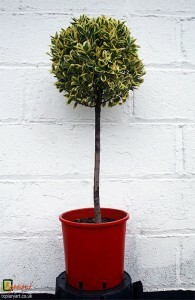 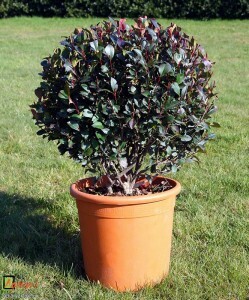 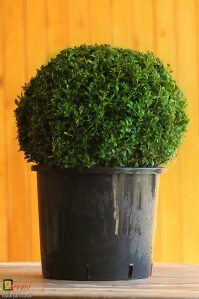 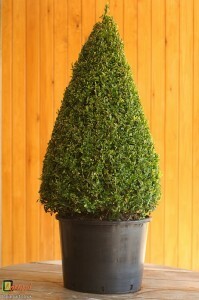 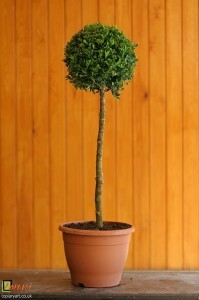 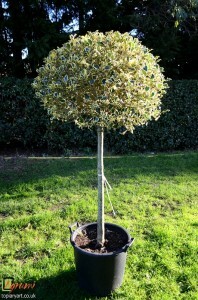 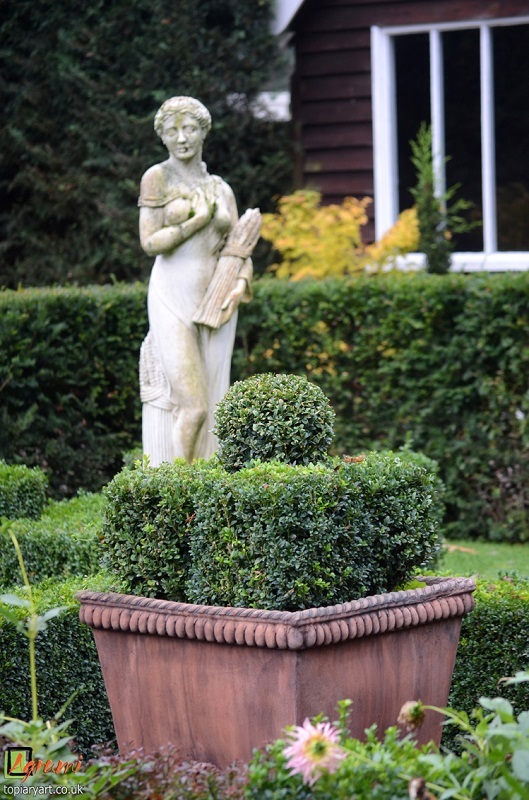 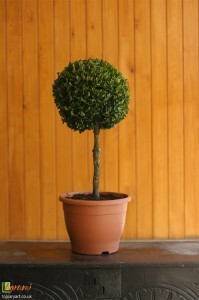 Here at Agrumi our speciality is in Bespoke Topiary, however, we also supply many classic architectural topiary shapes. 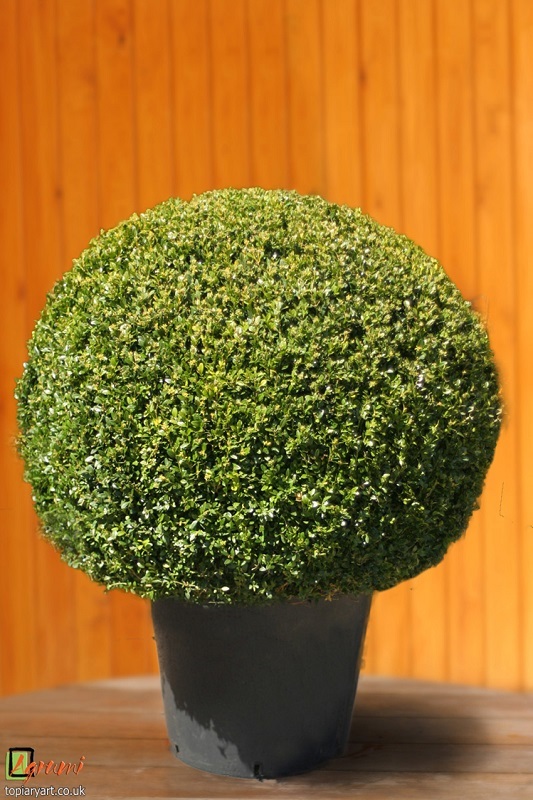 We can offer balls, cones, pyramids, spirals and standards, all at very competitive prices. 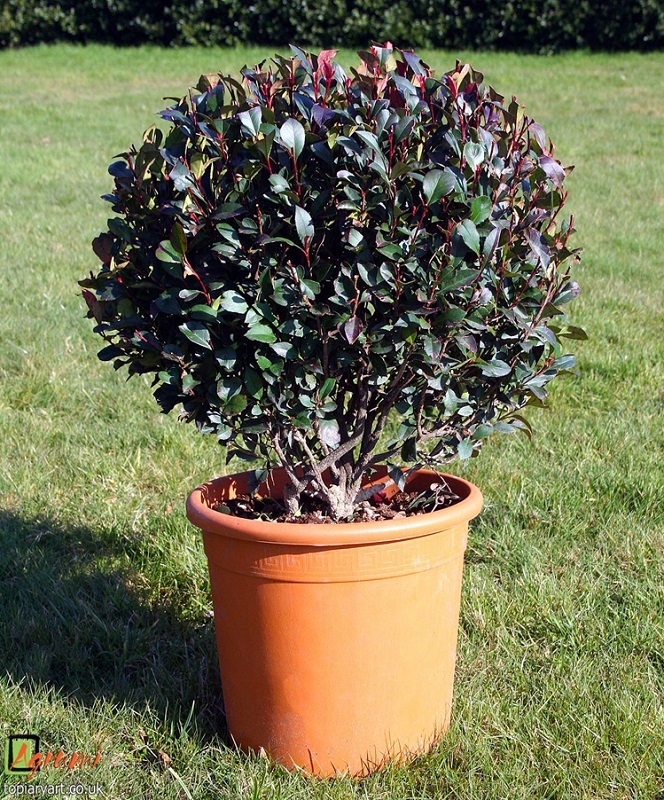 We supply them in a wide range of plant species; including Common Box, Conifer, the deciduous shrubs (Euonymus and Photinia) and the evergreen shrubs Ilex (of which Holly is one variety), Ligustrum (Privet) and Taxus. We also have some beautiful specimen Cloud and Pom Pom-trained trees at the nursery; grown in a variety of species and sizes they make fantastic feature plants, placed in a prominent place they can gracefully enhance your garden design. 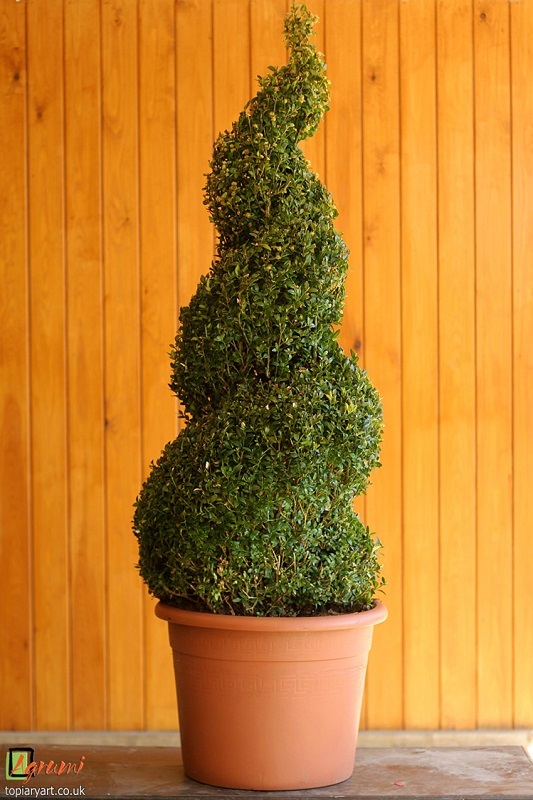 If you see something you like or have a particular request, don’t hesitate to ask, we make classic topiary in all manner of shapes and sizes.